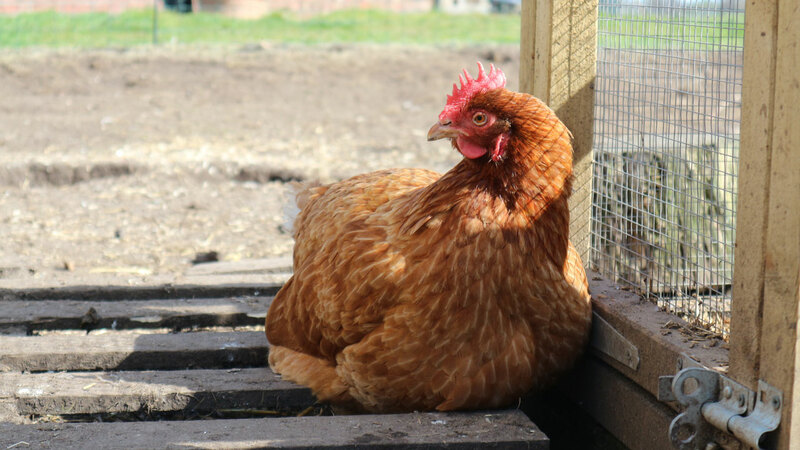 We adopt as many commercial hens as we can and give them a home in a safe, caring environment that will allow them to exhibit their natural behaviours in fresh air, green grass and sunshine. 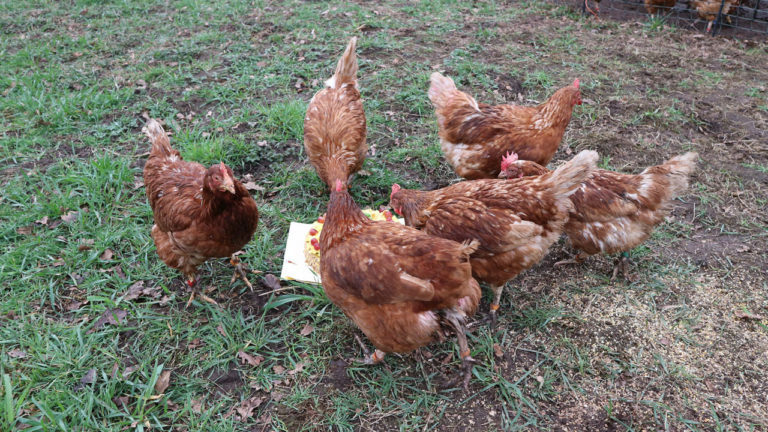 We give the re-homed hens an identity, and recognise and respond to their individual personalities. 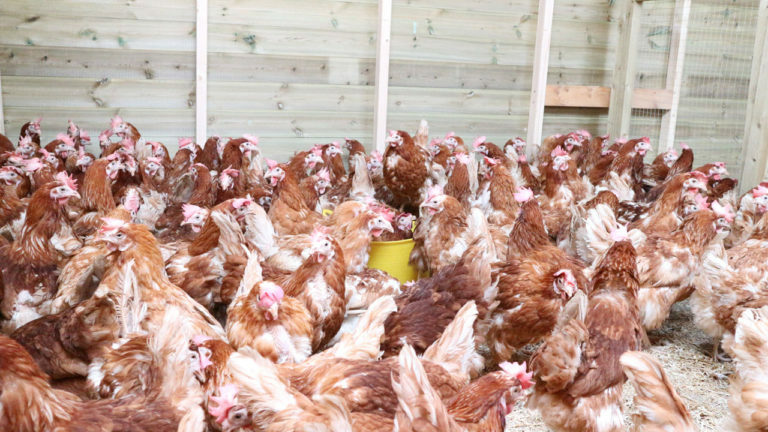 We provide them with a large coop and run, protected by electric fencing, with plenty of space to roam; they can scratch the ground, dustbathe, and eat as much nutritious food as they want! 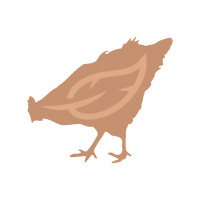 We combine our love of hens with our passions for gardening, woodwork, photography and technology to bring all of these things together to create this platform to tell our story and the hens' tales. 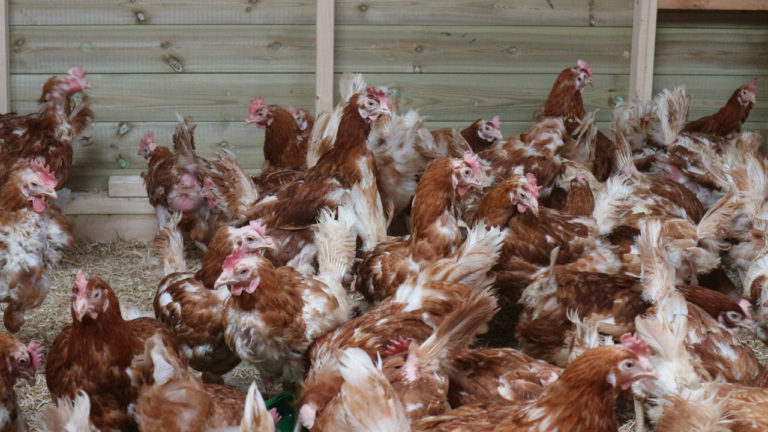 All commercial hens in the UK are slaughtered at approximately 72 weeks old and those hens that are caged have never seen daylight, pecked at grass, or been able to dustbathe - we want to give as many hens as we can the chance to do these things. 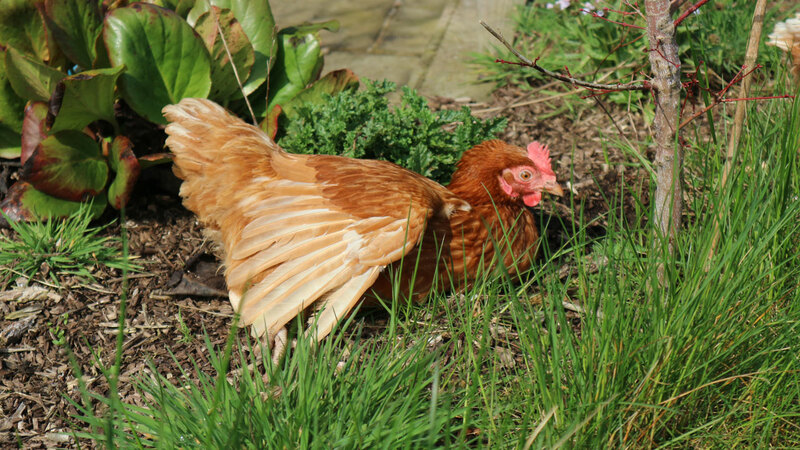 We've seen through the hens we've adopted how their individual personalities and characters blossom in a natural environment and the rewards that having these lovely creatures as pets can bring. The hens we adopt are the lucky ones. They are the ambassadors for the millions of caged commercial hens in this country that will never see natural daylight or have the sun on their backs and grass beneath their feet.